Nick Jonas and new wife Priyanka Chopra may still be recovering from their wedding — the couple tied the knot in an elaborate, multiday ceremony earlier this month — but it seems they are ready to take their relationship to the next level. 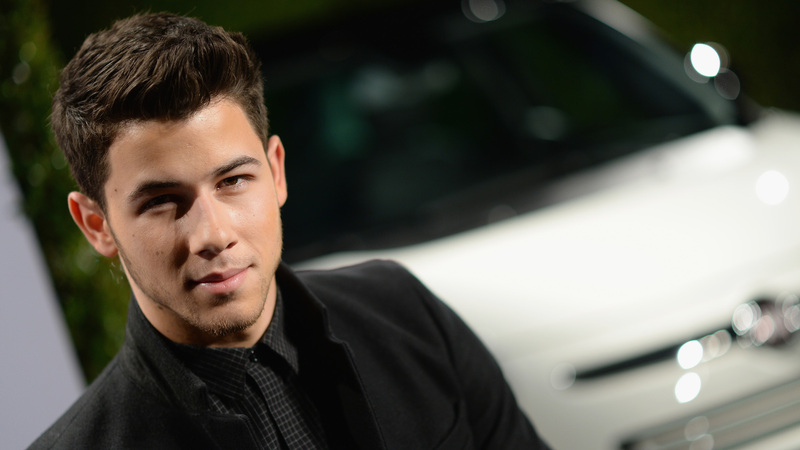 In a recent interview on Spotify‘s The Rewind with Guy Raz, Jonas admitted he’s ready to be a dad. We totally get that. As for Chopra’s thoughts on starting a family, the actor recently told People magazine she simply wants to take things they come.